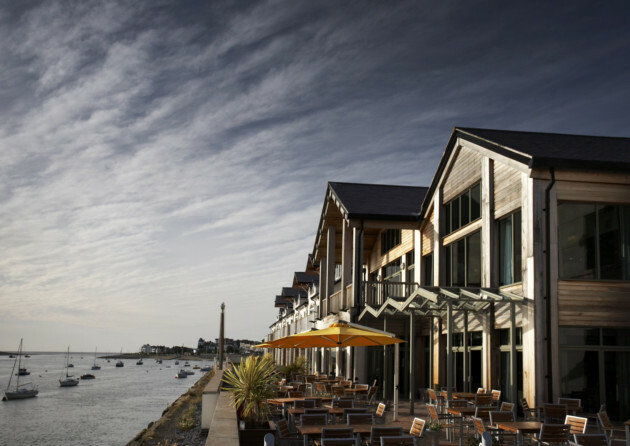 With awe inspiring views of some of the most impressive scenery that North Wales has to offer, the Quay Hotel is the perfect expression of sophistication. Looking out over the tranquil Conwy Estuary, the accommodation offers the highest level of rest and relaxation with its accompanying spa and aromatherapy treatments. For absolute luxury and indulgence, the hotel offers 4 penthouse suites, all of which are complete with a Jacuzzi bath and private balcony. There are also a further 15 spacious suites available, which are ideal for families requiring a room that sleeps four people.